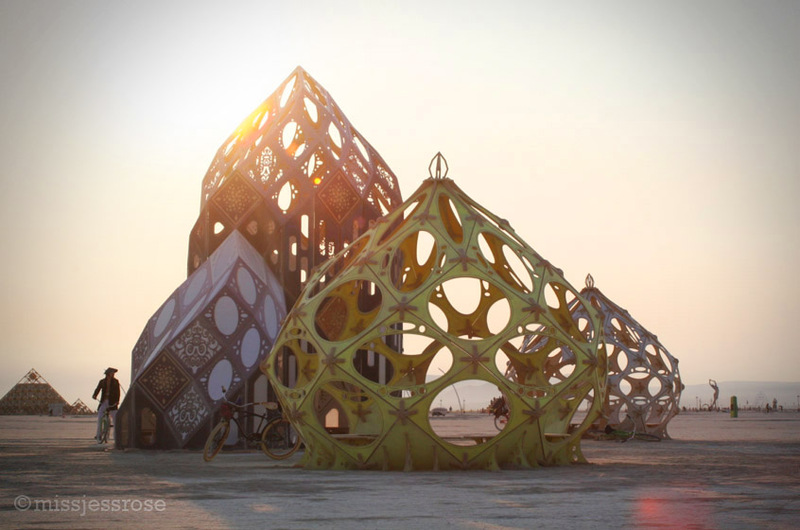 Every year an unlikely group of creative minds gather in the middle of a dry harsh lakebed in Black Rock Desert, Nevada to practice radical self-reliance and radical self-expression, among other things. 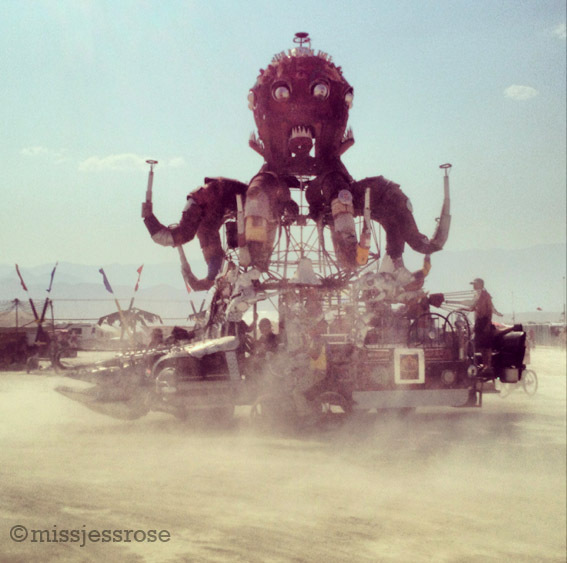 This year was the largest yet. 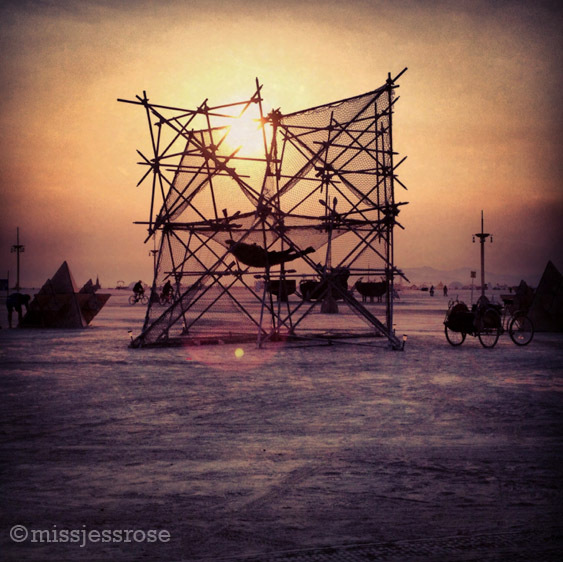 Some 68,000 people came together to construct the temporary fully-functioning Black Rock City, which becomes the third largest city in the state for just one week a year. 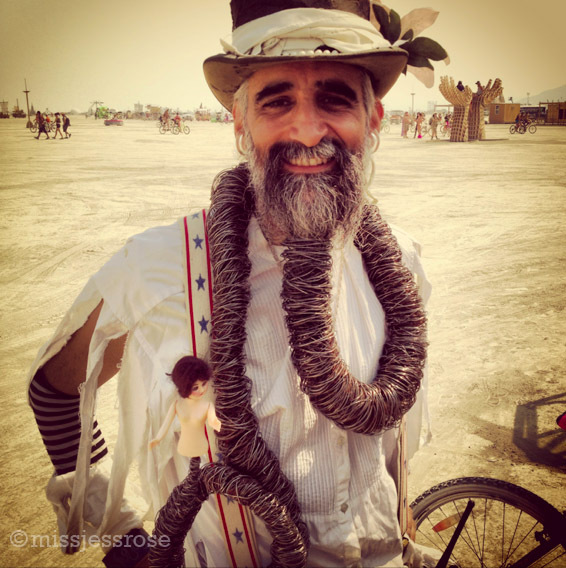 But Black Rock City, or Burning Man, is not a normal place. 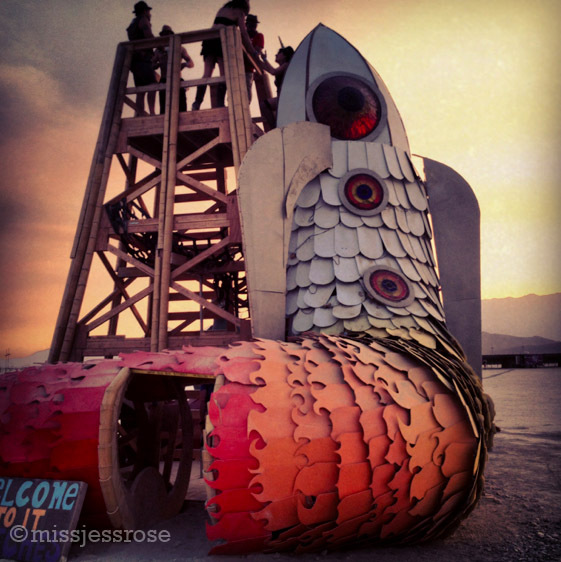 It's a collaborative participatory experience, the ultimate experiment in community and creativity. 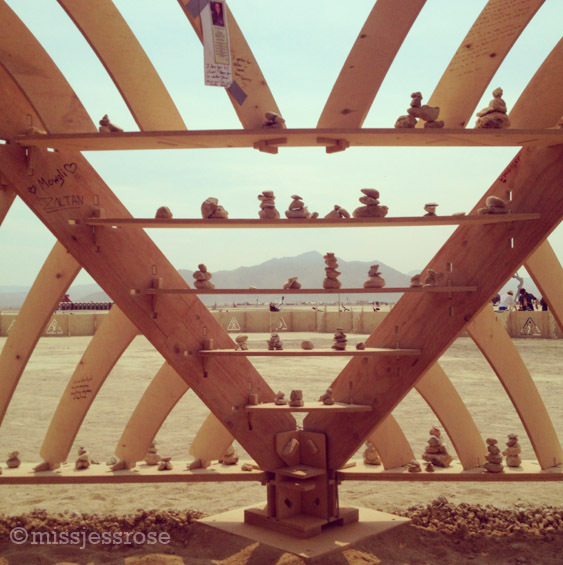 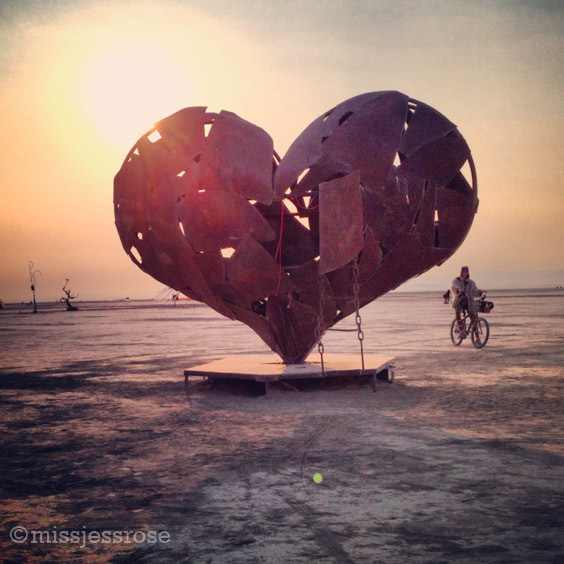 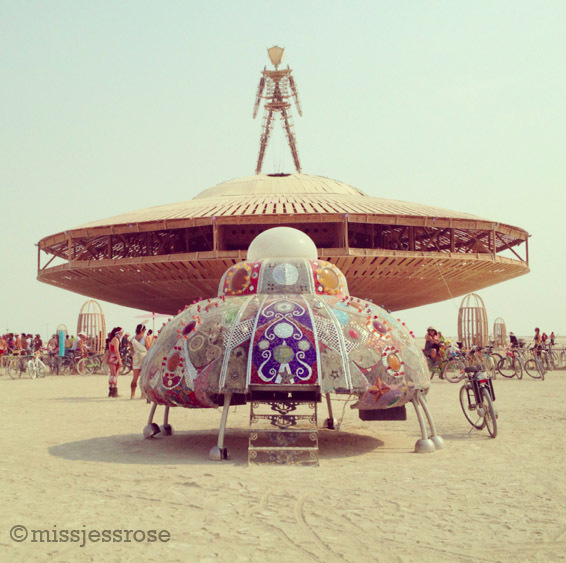 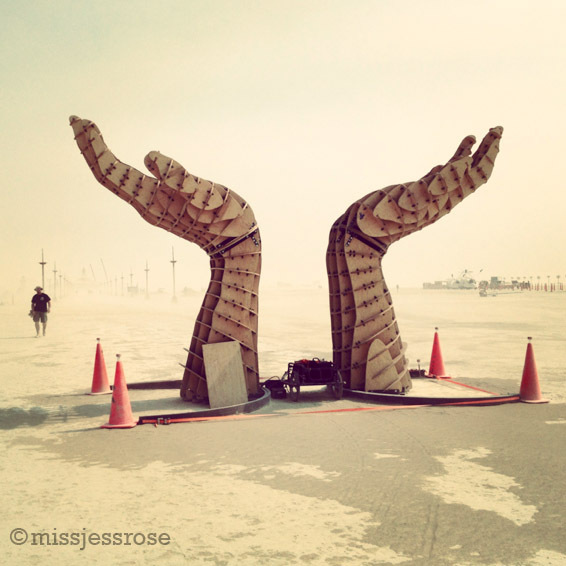 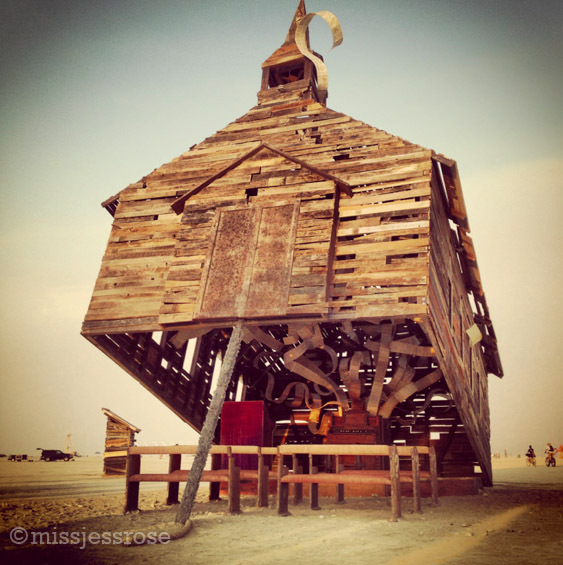 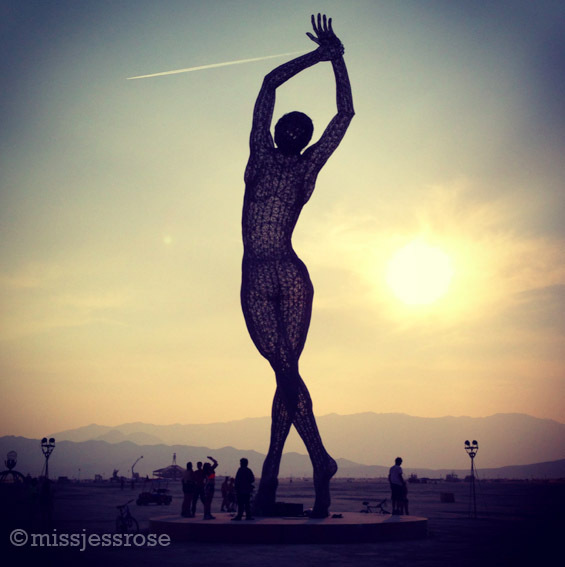 Burning Man breaks preconceptions, borders, and boundaries on so many levels. 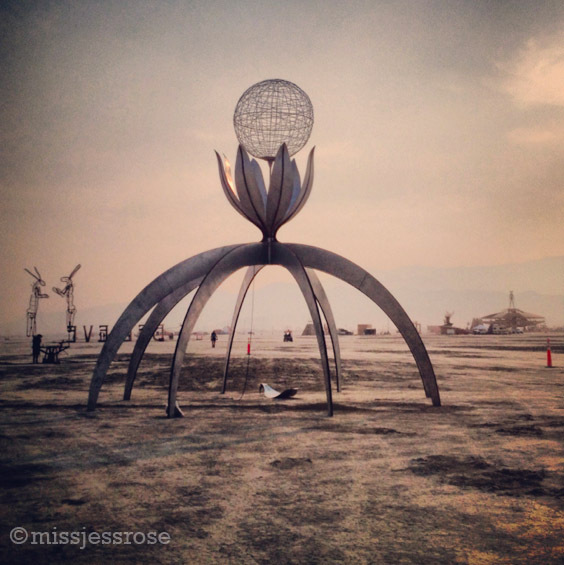 Even after circling the globe, I've never found anyplace else quite like it. 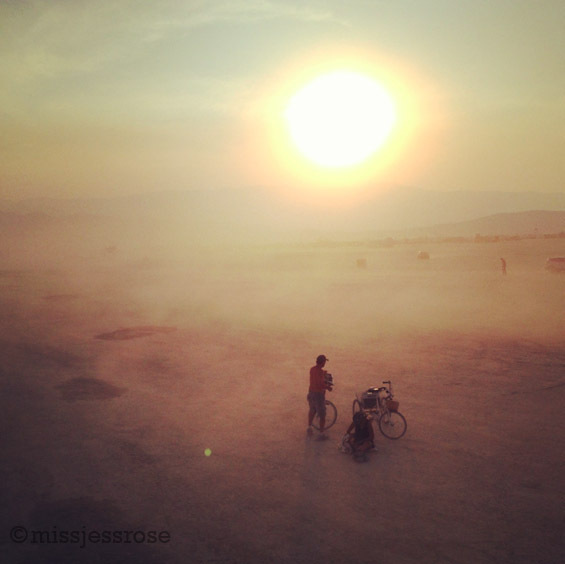 All photos were taken with an iPhone 4S.